After buying Wainwright’s C2C guidebook in the early ’80s, I finally walked his path 30 years later. Was it worth the wait? Well, it was an amazing experience: exciting, exhilarating, very challenging, sometimes scary, often exhausting and thoroughly rewarding. And cold. It was probably the most difficult physical challenge I have undertaken. And I saw England at her most raw, stark and beautiful. So yes, I rather think it was worth the wait. But if I were you, I wouldn’t bother waiting 30 years. 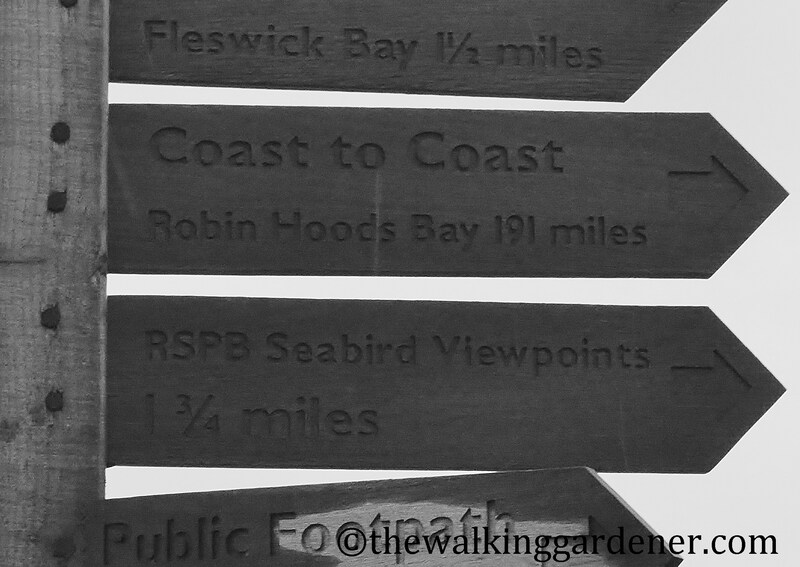 If you’re thinking of walking the C2C my advice would be – DO IT! Is the Coast to Coast tough/difficult? Very Funny. How difficult is the Coast to Coast? It is perfectly do-able. Thousands of people complete the C2C every year but I doubt that anyone who has walked from St Bees to Robin Hood’s Bay would argue that it is an easy walk. You’ll be walking a long way; day after day over rough terrain and will do so in whatever weather the North of England throws at you – which might be warm, gentle sunshine. And the total cumulative height is equal to climbing Everest! But don’t panic – it isn’t beyond the reasonably fit by any means and you can make things easier for yourself. For a start, take as many days as you like – it isn’t a race. I did it in 12 but that entailed four days of 20 miles or more – you could easily split each of those long four days into two. And by spending the night in Grasmere, you can also split Day 3 (Borrowdale to Patterdale) and its two big 2000ft climbs. (You would then have plenty of time to undertake two fantastic add-ons: the ridge walk to Helm Crag on the first day and a climb up Helvellyn, or St Sunday Crag, on the second). Secondly, use a baggage carriage company to lug your luggage from one B&B to the next. You need then carry only a light day-sack containing waterproofs, camera, packed lunch and the like. And thirdly, divide the walk into stages and complete it over many weeks, months or years. The C2C is a pretty tough walk. But don’t let that put you off: it is also mesmerising, beautiful and quite wonderful. The effort you put in to complete the route will be amply rewarded by a tremendous satisfaction when you finish. How long is the Coast to Coast? I have tallied up the daily distances I walked (I strayed from the official path a little – especially on Day 4 due to bad weather) and arrived at a figure of 200½ miles. No two people walking the C2C at different times will walk exactly the same path: getting lost, taking short-cuts or taking long-cuts will all affect the total mileage. For the walk that I completed, 200 miles sounds like a good, reliable figure. What equipment do you need on the Coast to Coast? There are several long stretches on the C2C where you will be miles from habitation and roads, so make sure you are carrying everything you need. You should be prepared for a range of weather. Mountains and moors can get cold even in summer and relentlessly bad weather can strike at any time of year. Obviously, you must have good, strong, waterproof footwear: preferably boots which will support your ankles and cushion your feet. (Incidentally, I used Meindl boots and they were excellent. I suffered from one small blister on the C2C). I swear by gaiters. They will help keep your trouser-legs and socks dry if you walk through long, wet grass; sink in a bog or step in a stream. They also prevent your lower legs from becoming encased in mud. A waterproof coat and over-trousers are essential. Though curiously my guidebook has this line: “… waterproof trousers would only suit people who really feel the cold; most others will find them unnecessary and awkward to put on and wear; quick drying or minimal leg wear is better.” Really? Like anyone who has walked a lot in England, I have marched for long periods in heavy rain and most certainly wouldn’t be without my waterproof leggings. Walking in soaking wet trousers or shorts is utterly miserable – and allow water to trickle onto your socks and into your boots. No thanks. Adequate cold weather clothing: several layers is best. I generally wore three top layers: a tee-shirt, a fleece and an outer waterproof/wind-proof shell. In addition I had gloves and a snood. 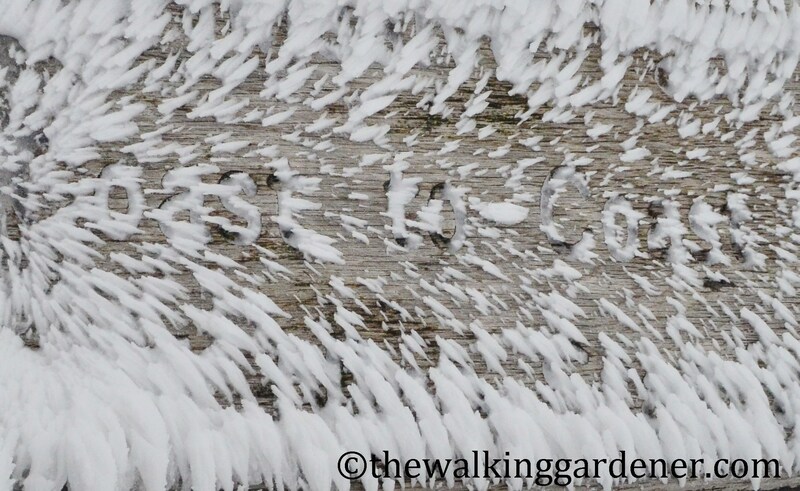 Even in fierce, wintry conditions, I only got cold when I stopped moving for any length of time. (I did miss owning a full face balaclava to protect my face against bitterly cold winds. I have since bought one). You must have and know how to use a compass. Being lost on a fell-top , in mist and with no idea of which direction to take, is no fun. 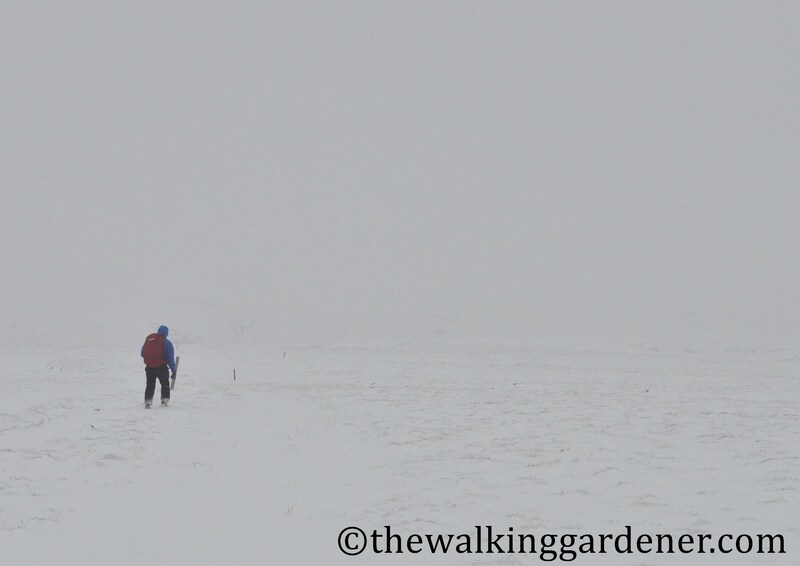 I certainly needed my compass on several occasions. 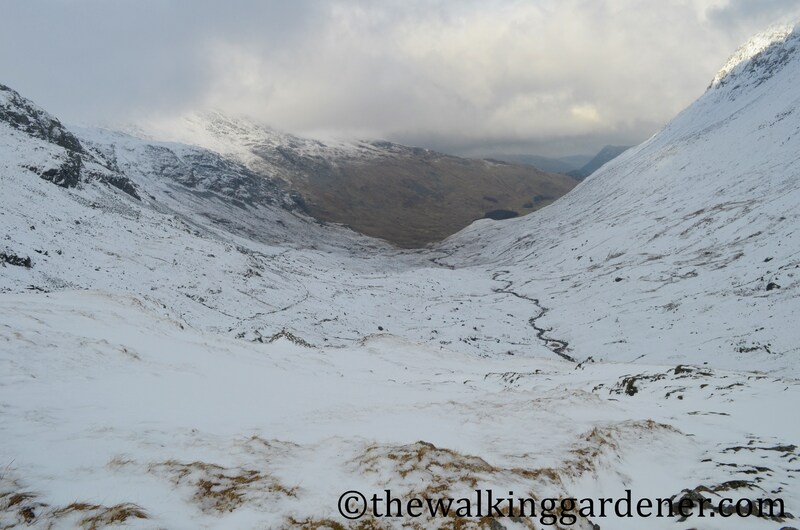 I would also suggest Ordnance Survey maps, for some stretches at least – the Lakeland passes in particular. But if you have a guide book, they are not strictly necessary. Because I often walk in snow and ice I also carry a pair of Yaktrax – a sort of crampons-lite. 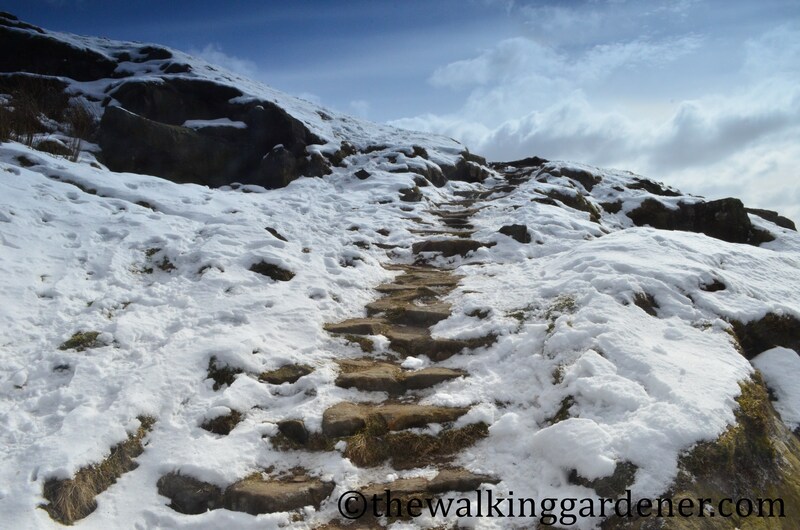 (I didn’t use them on the C2C but on the Dales Way they allowed me to walk on iced paths which were otherwise impassable). For emergencies I carry a foil exposure blanket, a high-viz vest (not necessary if day-glo orange is your walking colour of choice), head-torch (with spare batteries), whistle and some back-up high calorific food, usually chocolate or flapjack. And a charged mobile phone – though don’t only rely on the latter. Coverage on the hills is still patchy. I also carry a basic first aid kit (plasters, painkillers, fungal cream), lip balm and moisturiser – walking 200 miles can lead to a little chaffing. I have a needle too for popping blisters, which I have always found the best and least painful remedy. I have two 750 ml water bottles which I find is adequate. If you’re walking in hot weather, you’ll need more. Cash – there are times when you won’t pass a cash-point for days and many B&B’s don’t take cards. Something to carry everything in. 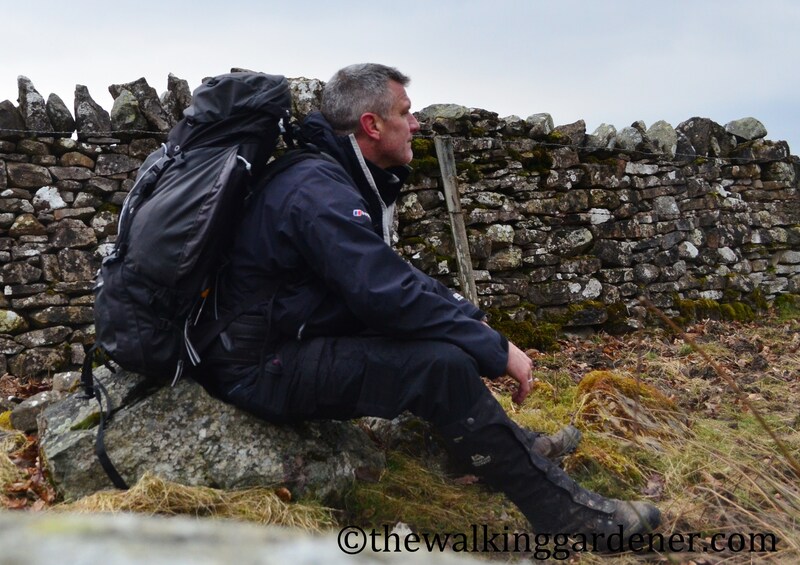 I am impressed by my Berghaus C7 1 Series 65 + 10 Rucksack. When to walk the Coast to Coast? I generally walk in March for several reasons: climbing a mountain with a big rucksack is cooler work in March than on a scorching day in August; accommodation is easier to book than in busier months (and often cheaper); the weather is sometimes surprisingly fine (though not on this occasion); and the paths and hills are mostly empty. If I’m going to undertake an adventure I find that solitude enhances it. But that’s just me and of course if you wish to avoid snow and ice you will, like most people, wish to walk the C2C between April and September. You’ll benefit from longer days, greener views, warmer weather and plenty of company. But if you decide to walk during the quieter months be aware that not all B&B’s and hostels will be open and that the baggage carrier companies don’t run. (I believe their ‘season’ starts at Easter and finishes in September/October). What is way-marking like on the Coast to Coast? Despite being hugely popular, and the busiest of Britain’s long distance footpaths, the Coast to Coast is not officially recognised. It is not marked on Ordnance Survey maps and way-marking is often non-existent. This is especially so in the National Parks where I barely saw an official sign. (But this is to change – and might already have done so. See this article). When I walked the route in early 2013, signposts in the Parks were very infrequent and mostly home-made (presumably put up by landowners fed up with lost walkers wandering all over the place asking for directions). Can I recommend a Coast to Coast guidebook? 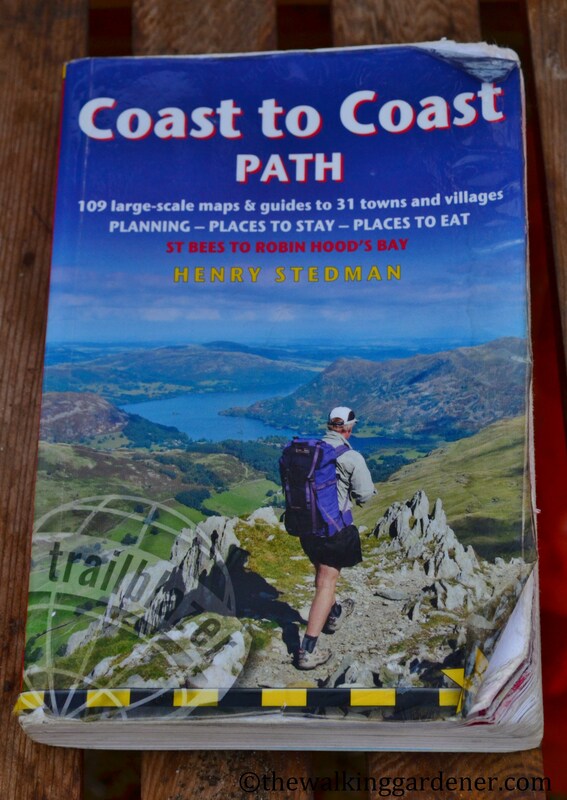 Trailblazer’s Coast to Coast Path by Henry Stedman. Frankly, I find the Wainwright maps difficult to follow but it is a fine read and full of information and detail – some of which the Trailblazer lacked. For instance, only AW mentions the bad weather alternative for the Patterdale to Shap leg. 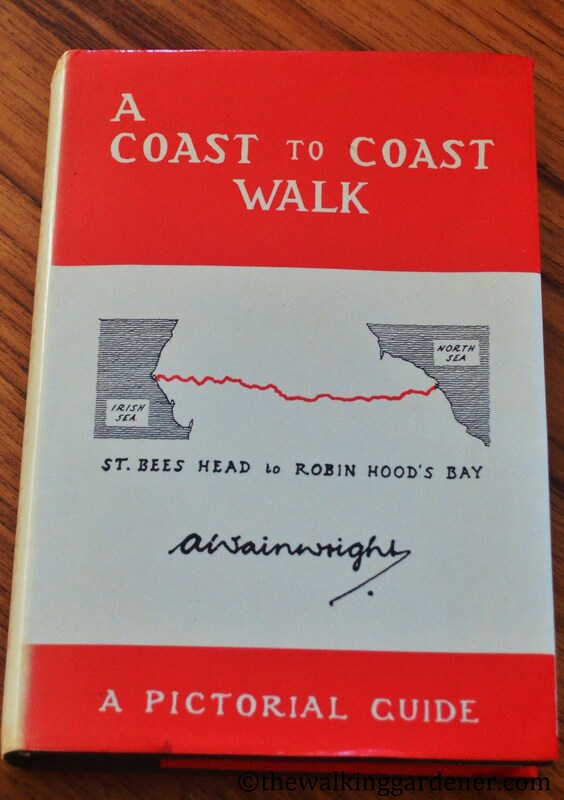 Pat (whom I met and walked much of the C2C with) carried an up to date Wainwright and the maps in this were much clearer than in my old copy. With the best will in the world there will be times when the way ahead is uncertain and whichever guide you’re using is unclear or unhelpful. Having two guidebooks to consult was a real boon. Generally, I thought the Trailblazer excellent and would recommend it. It is witty, full of interesting stuff, well laid out and easy to use. Mostly the maps are very good but when crossing snow-covered, featureless terrain they are next to useless (but then I don’t use GPS). Cross referencing with an OS map and/or using a compass was vital. To be fair, all guidebooks would have been deficient in some of the conditions I experienced (which is why you must have a compass with you). 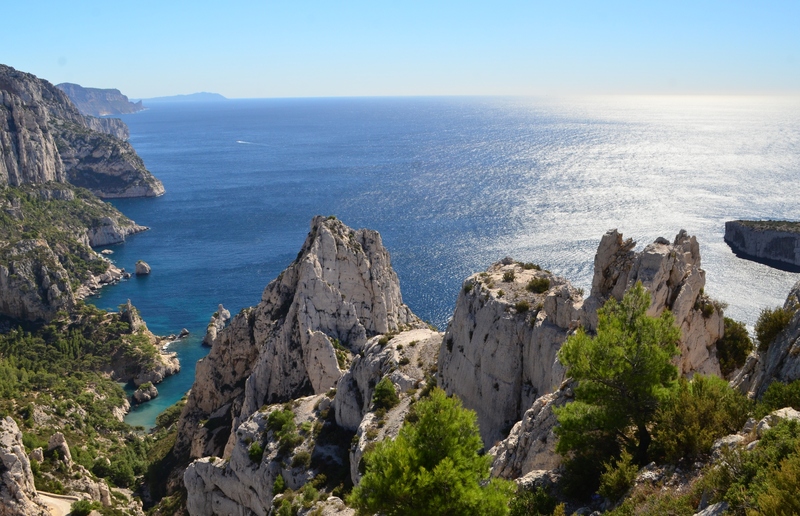 How expensive is walking the Coast to Coast? My twelve days walk (13 nights B&B, food and beer) cost about £800. (I already had all the equipment and clothing I needed). Booking train tickets in advance will save money – a single from my home on the Sussex Coast to St Bees cost me £26.60 and another £34.50 back home again from Scarborough. 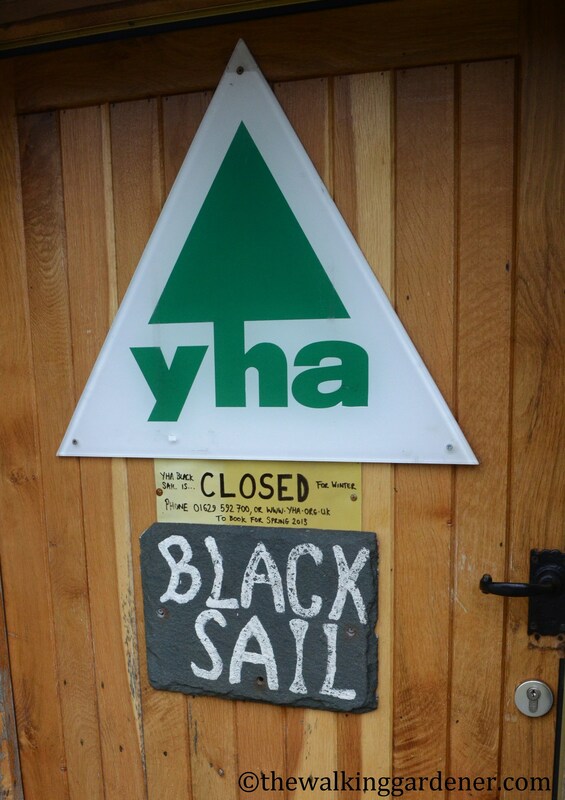 You can, of course, make your trip much cheaper by staying in youth hostels and/or camping; though the latter will obviously add considerably to the weight you need to carry. Should you pre-book all your accommodation? If you’re walking out of season you probably don’t need to. But I do. After a long day’s walk, the last thing I want is a hunt for somewhere to rest my head. The downside to pre-booking, of course, is that you’re committed to a pre-determined schedule whatever the weather might do and however tired or sore you feel. If you’re walking during the busier months you certainly will want to book in advance and as far ahead as you can – beds get booked up early. Will I walk the Coast to Coast again? But not for a few years: there are many other long distance footpaths that I want to do. 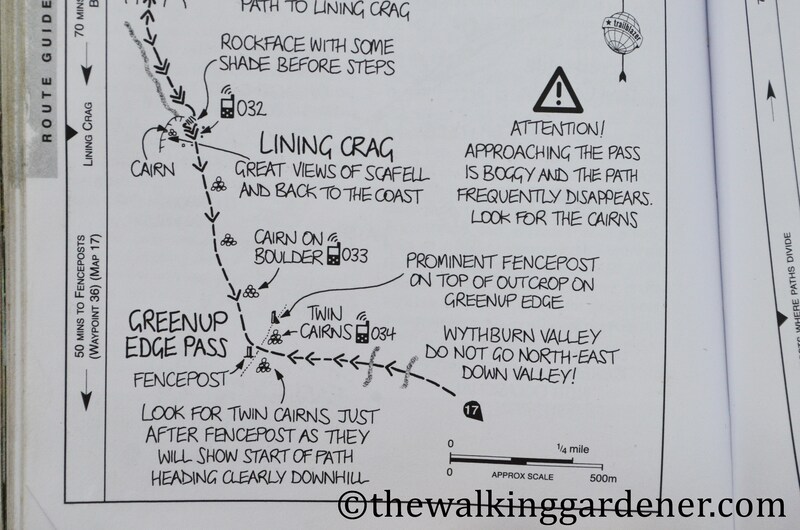 The C2C is an excellent walk but if or when I walk it again, I might adapt the route. For example, with the greatest respect to the people of Cleator and Moor End, I have no wish to re-visit either of those places. 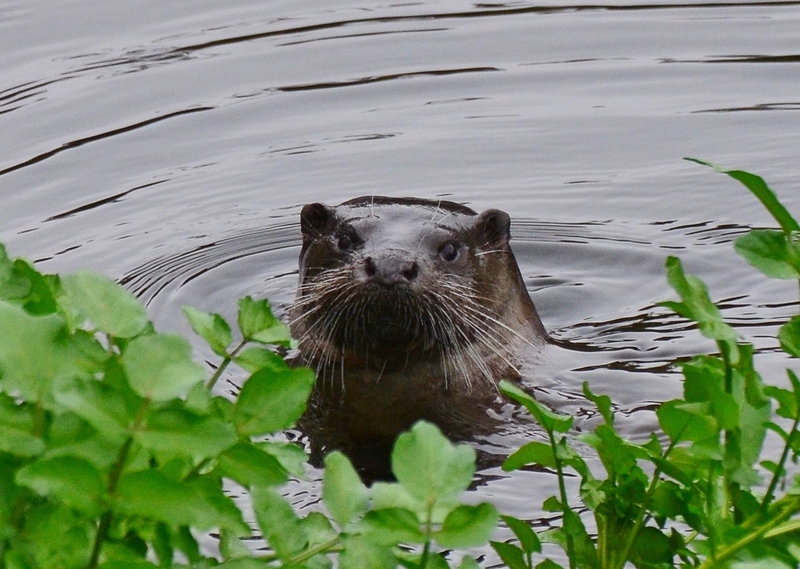 Actually, I think that Day 1 (St Bees to Ennerdale Bridge) is a disappointing start to the walk – and an even worse finish. (Which is why I didn’t consider walking east to west. Robin Hood’s Bay is, I think, a far more satisfying end than finishing at St Bees). AW wouldn’t mind in the least if you wish to amend his walk. Indeed, he would positively encourage it. I do hope none of the above has put you off walking Wainwright’s path. Obviously my experience was fairly unusual – given that I faced the worst March weather in 60 years. I may have unduly alarmed you with all that talk of blizzards and white-outs. 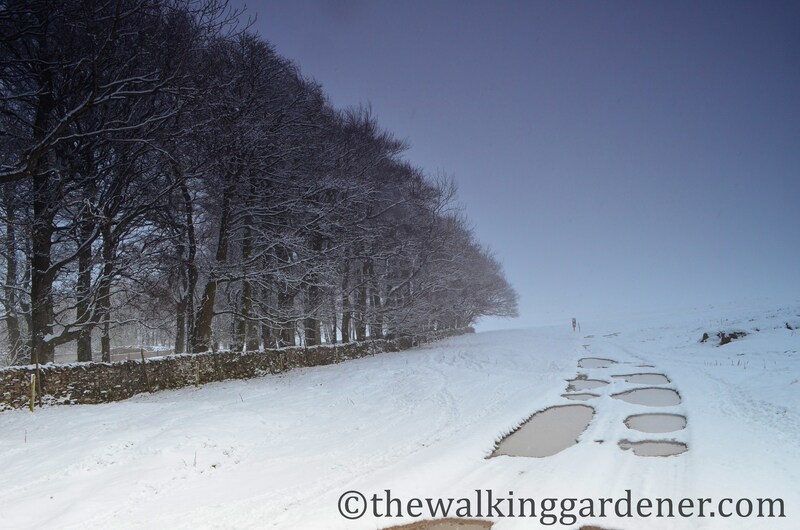 Chances are you will walk at a milder time of year and won’t face many of the difficulties I did. And whilst you must be sensibly prepared and equipped for walking across the fells or moors, you will probably do so without mishap or worry – just a great deal of enjoyment and, I hope, sunshine and great views. The elation you’ll feel at reaching Robin Hood’s Bay (and having a pint) is something you can’t possibly imagine unless you’ve walked every single step from the Irish Sea.